news Vodafone has inked a deal with Qantas that will see the companies work together to deliver new ways to reward customers. Qantas Frequent Flyers members can now earn up to 15,000 Qantas Points by connecting, renewing or upgrading online to a new 24-month Qantas Red plan with Vodafone. Furthermore, businesses that are members of Aquire, the airline’s business rewards program, are also able to earn Aquire Points when signing up to Qantas Business Red plans with Vodafone. 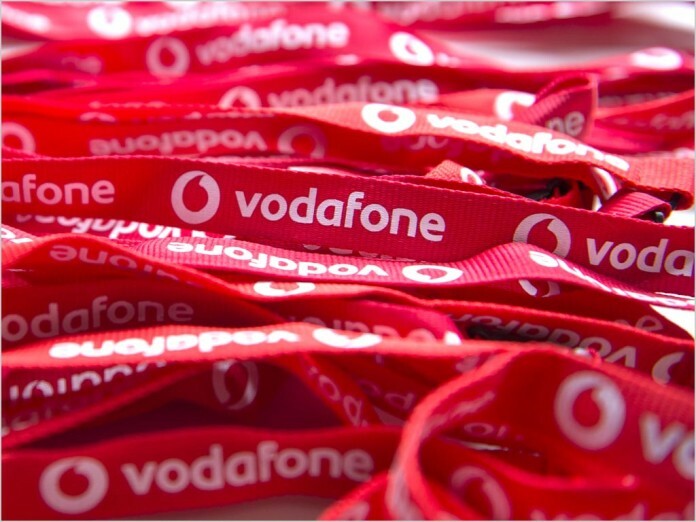 Ben McIntosh, Vodafone’s Director of Sales, said the new partnership allows Vodafone customers to gain more value from their mobile phone plans. “The opportunity to earn Qantas Points, which can be redeemed on travel, shopping and a host of other exciting offerings, gives consumers another reason to choose Vodafone and rewards our existing customers for their loyalty,” said McIntosh. Qantas Loyalty CEO Lesley Grant explained that,i if customers use their Qantas Points-earning credit card to pay for their phone plan, they can also earn points on their card at the same time. Stuart Kelly, Vodafones Executive General Manager of Business, said: “Our new alliance with Qantas means that businesses can get even more out of their mobile phone plans. Qantas and Vodafone are also partnering to offer a prepaid SIM, and a smartphone plus SIM package, to international customers travelling to Australia on board eligible Qantas international flights. In related news, Vodafone Australia has announced that Red and SIM Only customers using Vodafone’s $5 roaming option can now use their mobile phones in New Zealand at no extra cost in a time-limited offer. Vodafone is waiving the $5 per day roaming fee for Red and SIM Only customers travelling to New Zealand until 1 December 2016. That’s a pretty bad look, our national airline offering our international visitors a phone service with the least coverage while visiting our regional and remote natural attractions and a poor service in our cities.